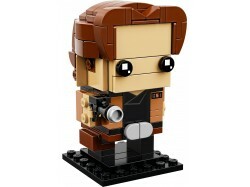 This LEGO® BrickHeadz™ 41608 Han Solo is fun to build using colorful LEGO bricks that recreate all o.. 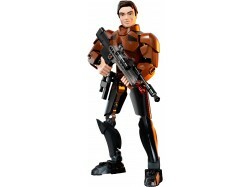 Play out exciting adventures with this highly posable LEGO® Star Wars Han Solo buildable figure. Thi.. 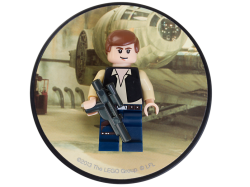 Collect the best pilot in the galaxy!Go looking for adventure with an authentic LEGO® Han Solo™ mini..
Recreate high-speed LEGO® Star Wars action scenes from the Han Solo movie with Han’s Landspeeder. Fe.. 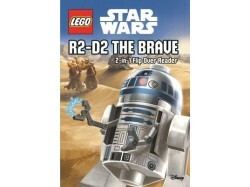 This book helps you to discover a galaxy full of adventures with LEGO Star Wars books! 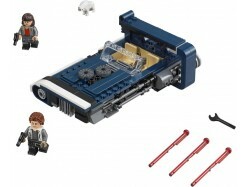 Join Han Solo..